As I rolled out of bed around 5:15 this morning, unable to sleep with an upset feeling in my stomach, I hoped that I had unknowingly awoke from a bad dream. Did my Hawkeyes really lose during the first round of the Big 10 Tournament last night? Have they really lost 6 out of their last 7 games? Unfortunately, I had to remind myself that this all had happened. The Cyclones had a bye during the first round games on Wednesday and played Kansas State yesterday, pulling off a win and heading into the semifinals against Kansas tonight at 6pm. I’m already getting excited for the game! I’m hoping they take down Kansas and make me forget that I should have been tuning in to watch Iowa vs Michigan State right after. 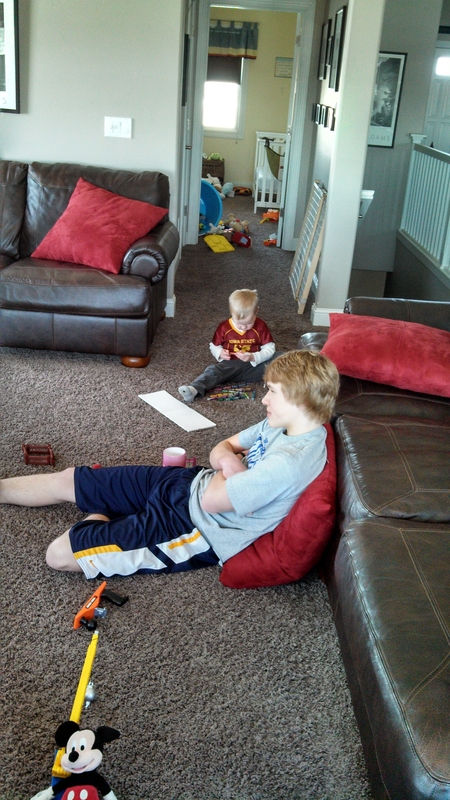 Yesterday’s game was an 11:30 game so we were ready to go early. 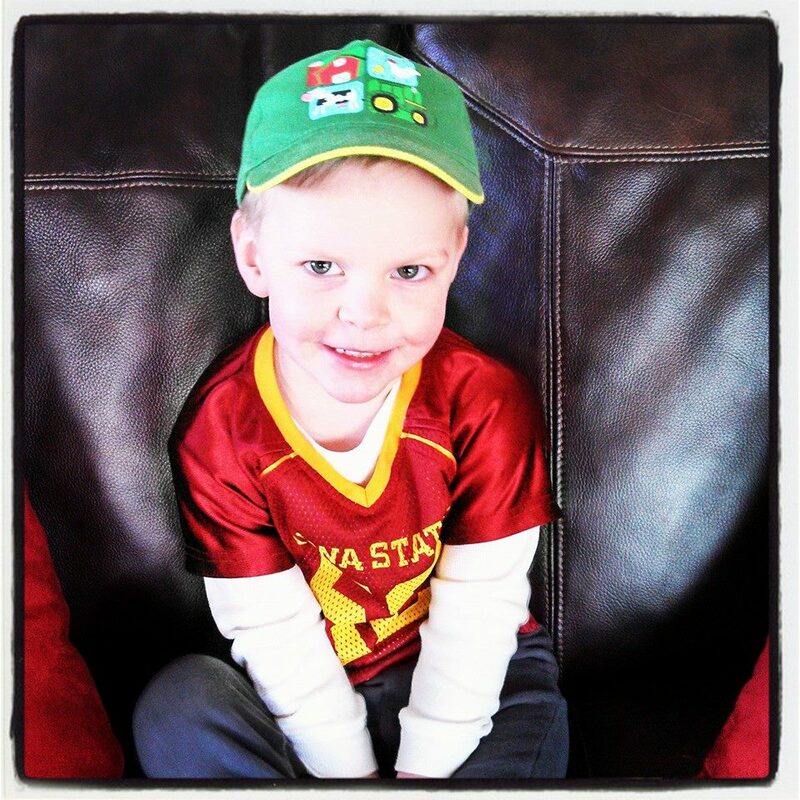 T.J. even sported his best Cyclone gear, along with his John Deere hat :), which made his daddy proud! Of course, since it was a game that was being played over the lunch hour, I wanted to make something to munch on during the game. It had to be something that was easy to put together that could be popped in the oven during the first half so I could serve it up during halftime and not miss any of the game. 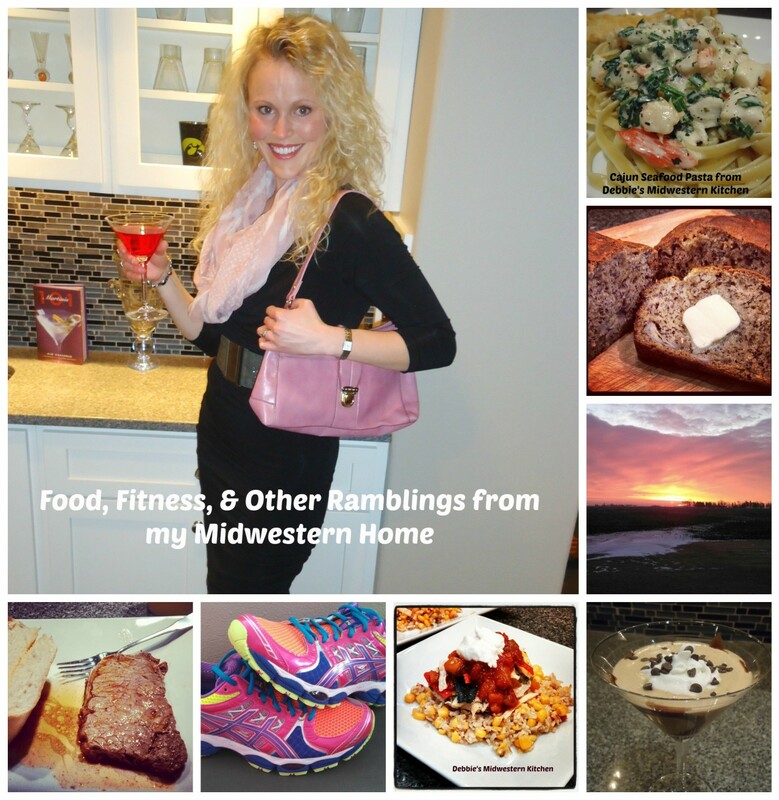 I hadn’t gone to the grocery store so I would have to use what we already had to throw something together before the game started that I could keep in the refrigerator until it was time to put it in the oven. I wanted minimal work during the game. 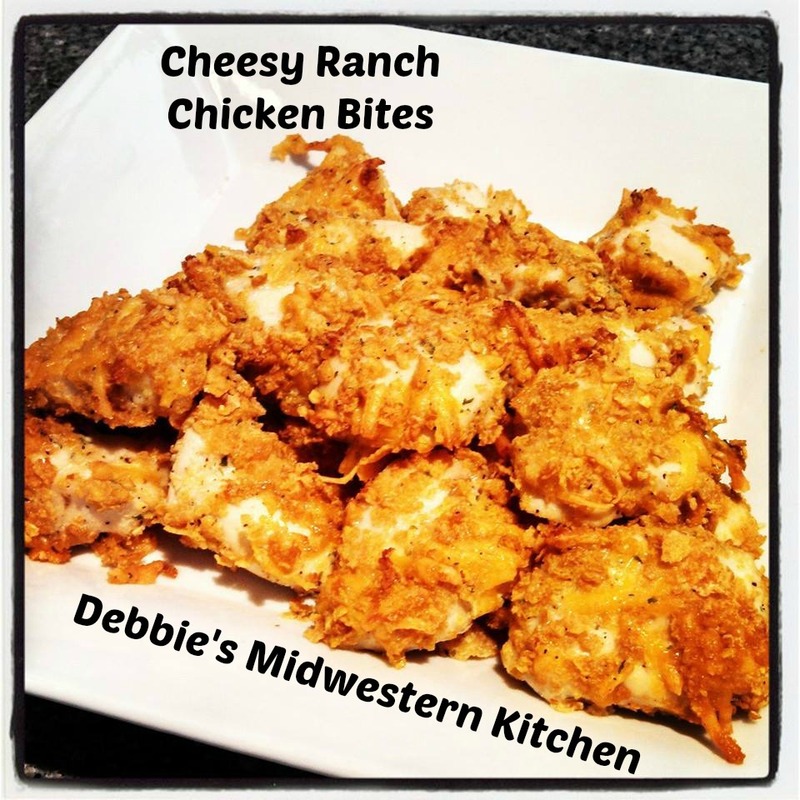 Cheesy Ranch Chicken Bites were what I came up with and they were perfect. 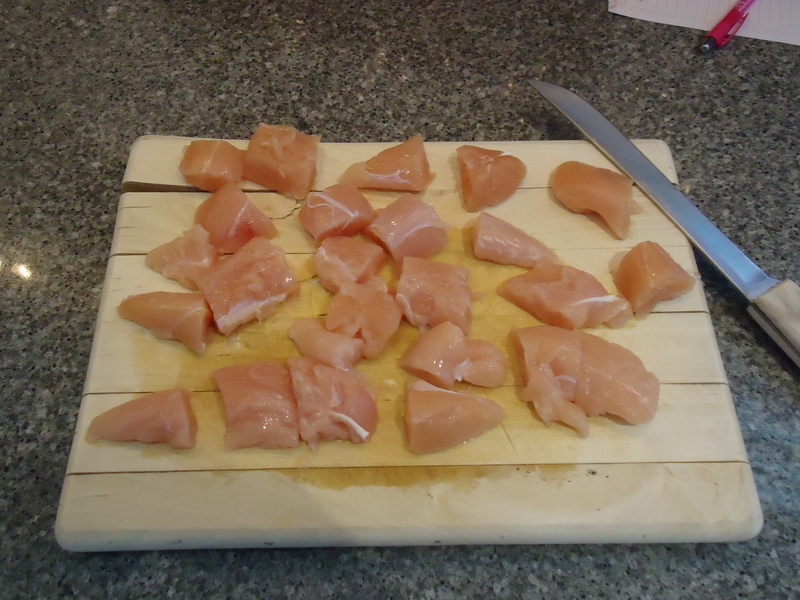 Needless to say, we had a variety of ages at our house and the chicken bites were a hit with everyone. These are perfect for a game time munchie, appetizer, or a meal for kids of all ages! Hope you give them a try! Cut each tenderloin into 3-4 bite size pieces. In a small mixing bowl, combine egg beaters, ranch seasoning, and pepper to taste. 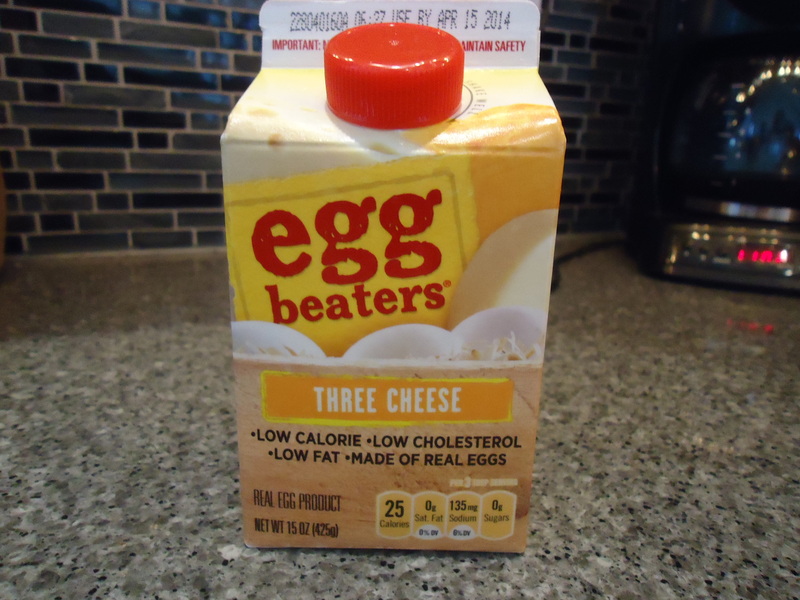 Here is a picture of the Three Cheese Egg Beaters I used. They are so good! Pour Corn Flakes into a ziplock bag and crush into small crumbs. I just used my fingers to do this. They break up very easily. Pour into a separate bowl and add cheese. Stir to combine. Spray a baking sheet with cooking spray. 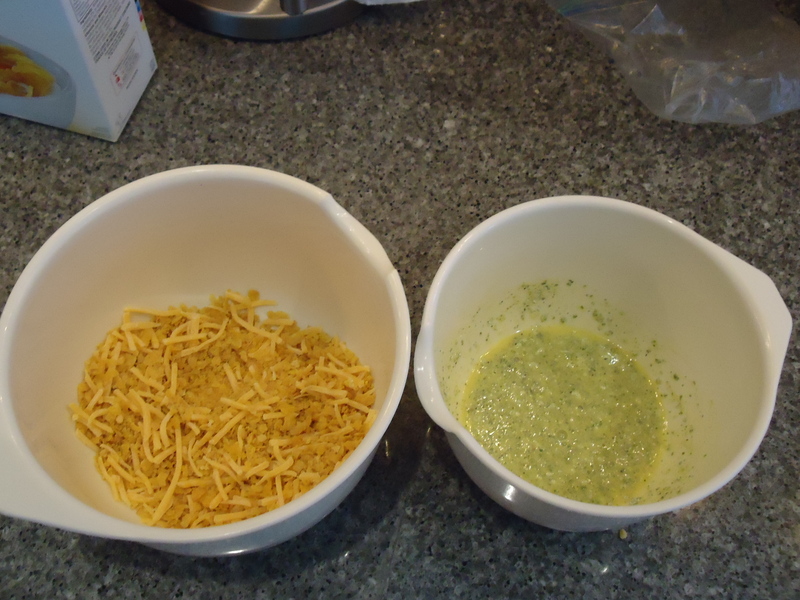 Take each chicken bite and dip in egg mixture, making sure all sides are coated well. 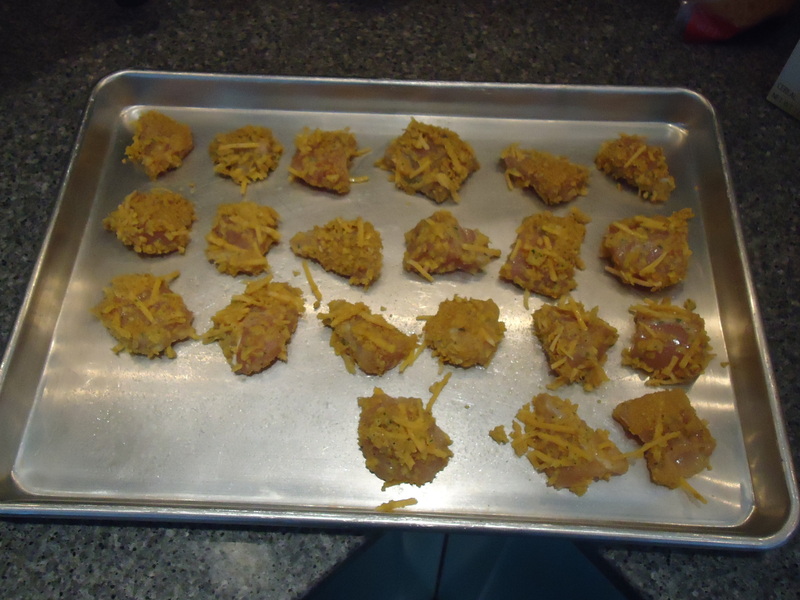 Then dredge each bite in Corn Flake mixture, again making sure each side is covered well. Place on baking sheet. I have a few less in my picture than you will have if following this recipe because I cut it down just a little since T.J. wouldn’t eat as many as the rest of us.